Prevention education is different for different age groups. For children, prevention is about educating young kids about their bodies and knowing when touching becomes inappropriate. For teens and youth, it’s about understanding when a perpetrator is grooming them into a victim. For adults, we teach people what to do if a child tells you they have been abused and how to react. We also teach adults how to identify signs abuse may be happening in a child’s life. Susie’s Place will serve 29,000+ students during the 2018-19 school year. Body Safety Plus is currently serving 70 schools in 13 school corporations across west-central Indiana. A program by Darkness to Light Stewards of Children for adults seeking to know the signs of abuse, how to react if and when a child discloses abuse, and how to approach children you suspect may need help. A program by the Monique Burr Foundation Child and Teen Safety Matters designed exclusively for schools and youth group leaders. 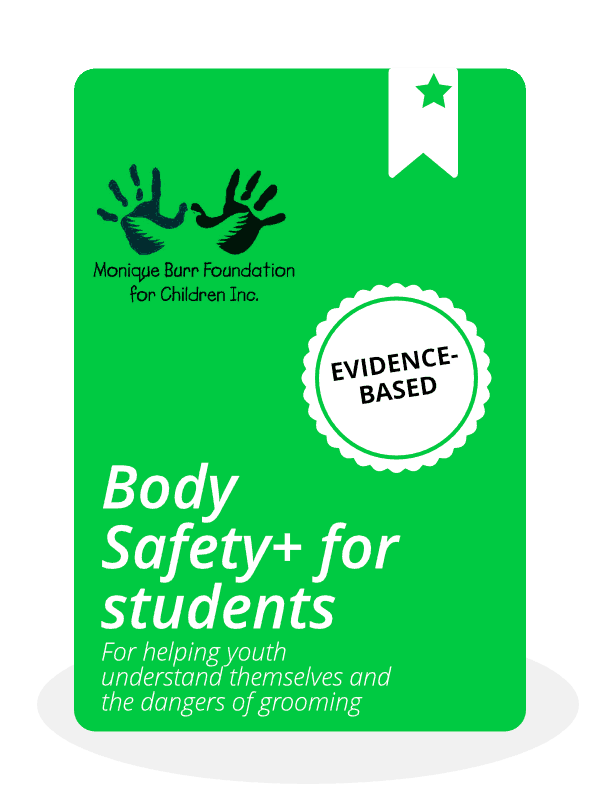 This course helps kids and teens understand safe body boundaries, what is and isn’t appropriate, sexual health and positive behaviors, and how to come forward to disclose suspected abuse. 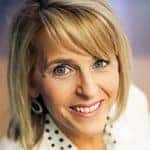 New research from the University of Evansville shows prevention education may not significantly increase the number of children who come forward and disclose abuse. But those who do and have also taken part in prevention education are far more likely to be detailed and specific in their disclosures. This helps law enforcement and prosecutors in the course of an investigation. The students seem very engaged and it stimulated a great deal of conversation about the important topics. Susie’s Place has served over 7,000 children since our first interview in 2009. In 2017 we conducted 1,340 interviews. To provide a neutral, child-friendly center to investigate alleged child abuse and neglect in Indiana, while keeping the comfort and safety of the child the first priority. To strengthen our community's ability to nurture and protect children.